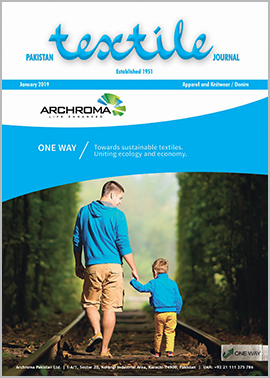 Archroma acquired all remaining minority shares in M. Dohmen S.A., an international group specializing in the production of textile dyes and chemicals for the automotive, carpet and apparel sectors. Archroma is already serving customers of both companies with the combined product portfolio on all markets where both companies have a presence. Archroma and M. Dohmen product portfolios ideally complement each other, especially in the area of dyes and chemicals for synthetic fibers and wool, including for the automotive sector.